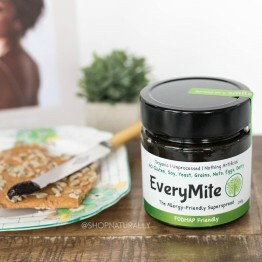 We have a small but carefully hand selected and taste tested spreads that are healthy and delicious substitutes for mainstream options. Choose from nut butters and our 'mites' which are low allergy options to Australia's favourite dark yeast breakfast spread. 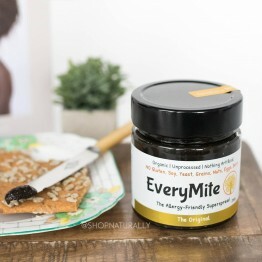 Welcome to both Everymite and Bmite in this category, Everymite is completely yeast free and also has a low salt and a fodmap friendly version. 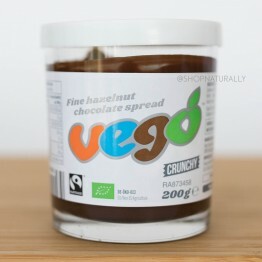 Try the new Vego Spread, which is the palm oil free and vegan alternative to THAT hazelnut and chocolate spread that Australia loves. 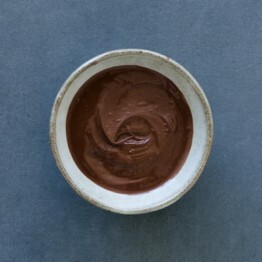 Free from gluten, dairy, soy, nuts, yeast, grains, bad fats, added sugar. 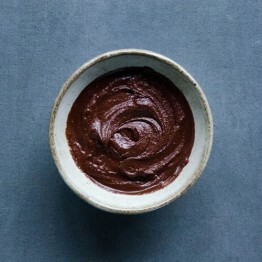 The fair trade, vegan, palm oil free, dairy free, crunchy hazelnut chocolate spread. Half the salt of the original. Free from gluten, dairy, soy, nuts, yeast, grains, bad fats, added sugar. No Chilli, garlic or onion. Free from gluten, dairy, soy, nuts, yeast, grains, bad fats, added sugar. 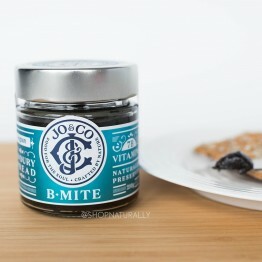 Australian made, contains 7 of the 8 B vitamins.